Urban Decay is releasing a new Naked palette! | HELLO! August 16, 2016 - 15:09 BST hellomagazine.com Make-up lovers, rejoice! On their official Instagram account, Urban Decay posted a cryptic snap that hinted at a new addition. "You asked for it...," they wrote. Wende Zommir, the brand's founding partner, then seemed to confirm the news underneath the image by writing a series of comments. They included: "The ultimate range of matte neutrals. 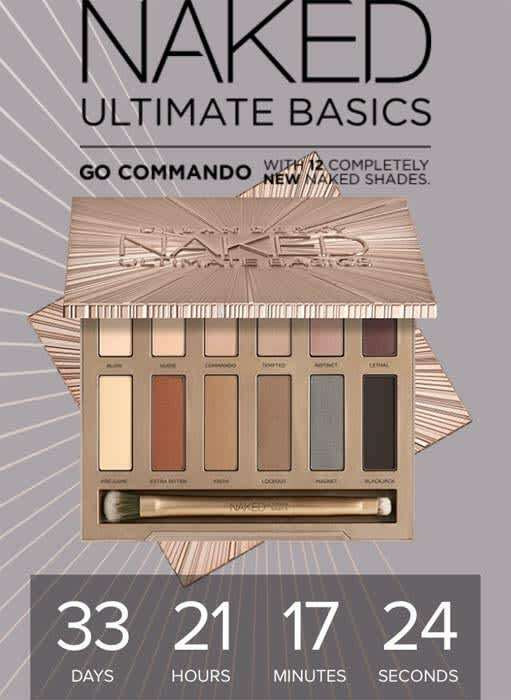 Done the Naked way", "12 all-new exclusive shades of eyeshadow", and "welcome the newest member of the Naked line-up... Naked Ultimate Basic!!!". 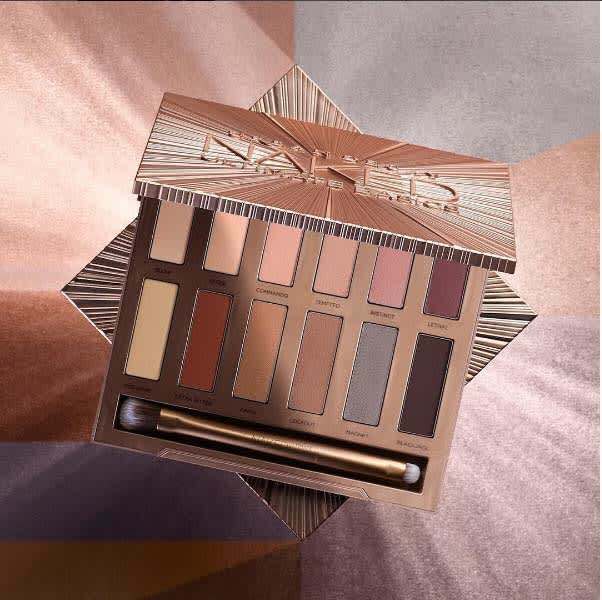 Cue a frenzy from Urban Decay die-hard fans, who were quick to take to social media channels to express their excitement. "Introducing the newest member of the Naked lineup... Naked Ultimate Basics! !#YouLookBetterNaked#NakedUltimateBasics," read the caption. The palette consists of gorgeous new shades – we especially love the terracotta hue (named Extra Butter). The Naked Ultimate Basics palette will be released on 18th September in the US, but there's no news yet on when it will be available in the UK – we'll keep you posted!